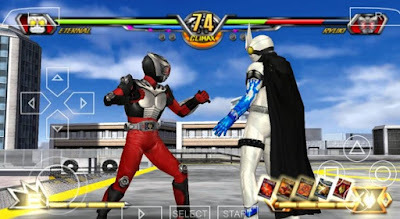 final game installment ofClimax Heroes before Kamen Rider: Battride War takes its place. The game was released on November 29, 2012 for PlayStation Portable and Wii. 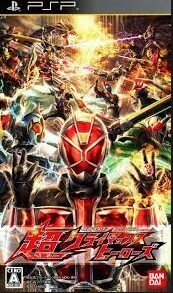 It sometimes mistakenly Kamen Rider: Climax Heroes Wizard by fans. This version of game introduces Kamen Rider Wizard of Kamen Rider Wizard series as the playable character. 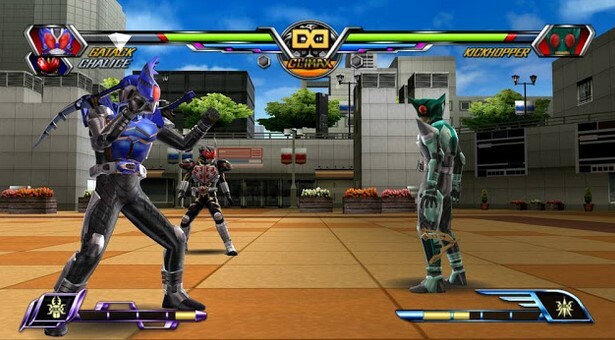 A new gameplay introduces in this games such as Freerun System, Super Heroes Mode, Rider Arts and more.